This unique tool gives home owners the ability to ask Alexa what their property is currently worth using its voice activation device. The response which Alexa then provides is based on estimated current market conditions derived from Zoopla. Within a matter of minutes, an estimated current market value is given. This is to be extremely useful to home owners as this could be the deciding factor in whether they proceed out their property on the market and sell. Dan Rafferty, Chief operating officer at Hunter’s states that “Technological services will continue to play a crucial role in the industry going forward”, and we could not agree more. Technology is ever evolving and, with a common place in our daily lives, our conveyancing solicitors are always looking for new ways we can incorporate the same into our service. Our main goal is to make the conveyancing process as smooth as possible, and if technology can assist with this, we are all ears! Are you thinking of selling your property? We may not be able to complete your conveyance with a simple “Alexa, complete my house sale”, however, we do provide a second-to-none service to all of our clients. 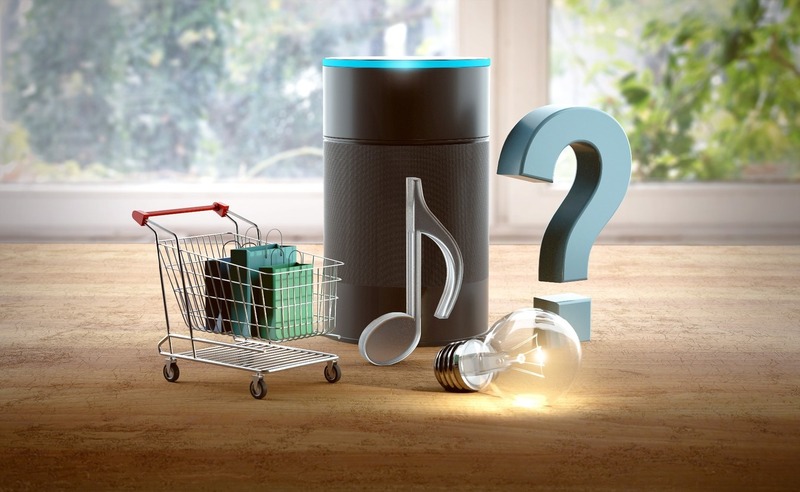 Alexa – You have some competition from the property solicitors at MG Legal. Contact our specialist team of solicitors in Preston today for a fixed fee, no-obligation quote at enquiries@mglegal.co.uk.